Life IS wonderful! 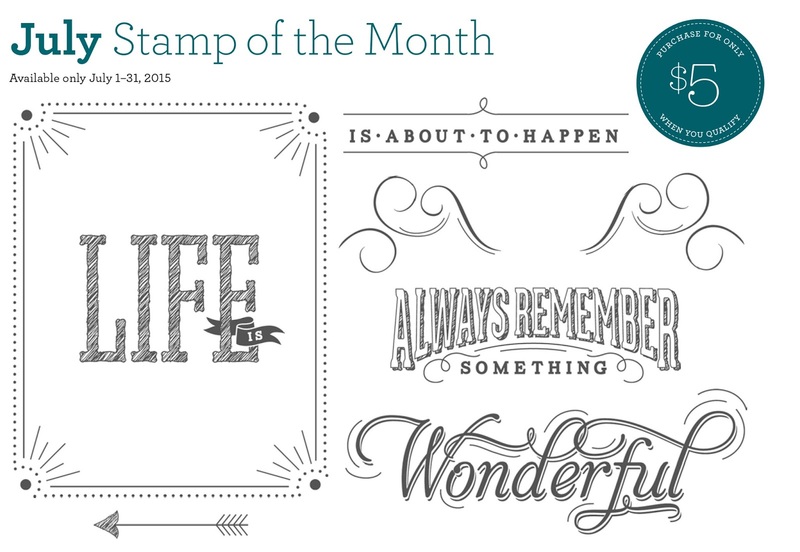 Welcome to our blog hop for the July Stamp of the Month. 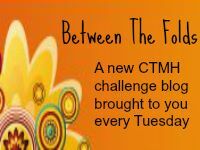 If you arrived here from Dana Kessler's blog, you're on the right track. If you get lost along the way, you can find a complete of hoppers here. 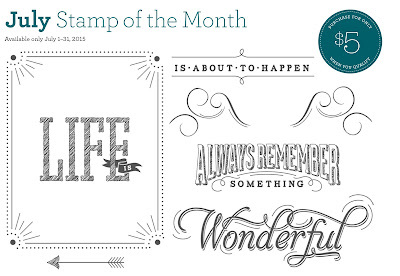 This month's stamp of the month really speaks to me, especially given everything I've been through this past year. Life really is wonderful and it's a concept I think we all need to embrace on a daily basis. This month I wanted to focus on making something to decorate my home. We had family pictures made when we were in Bavaria this past Christmas and I love, love, LOVE this picture of my husband and me. Now, hop along over to Paige Dolecki's blog to see what she's created for you. 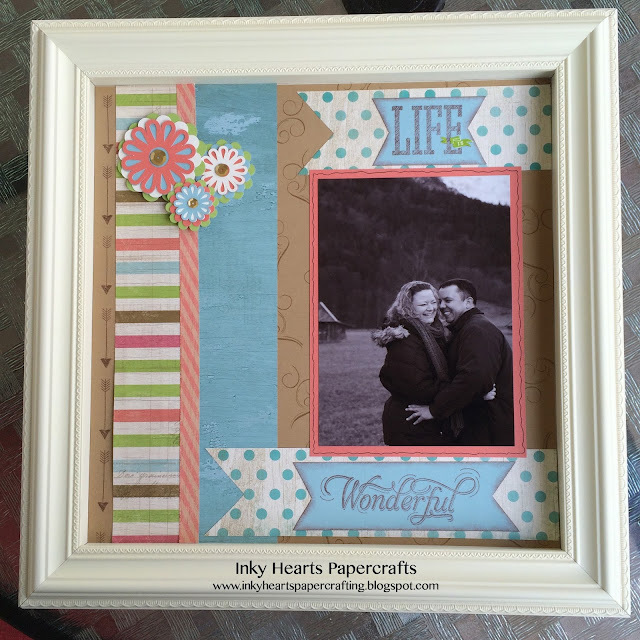 What a lovely framed layout celebrating you and your husband! 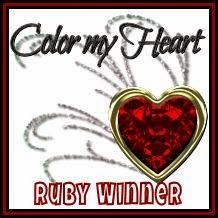 A Beautiful layout to go with a fab photo! Great way to capture memories! Love that your photo looks like you are having fun. 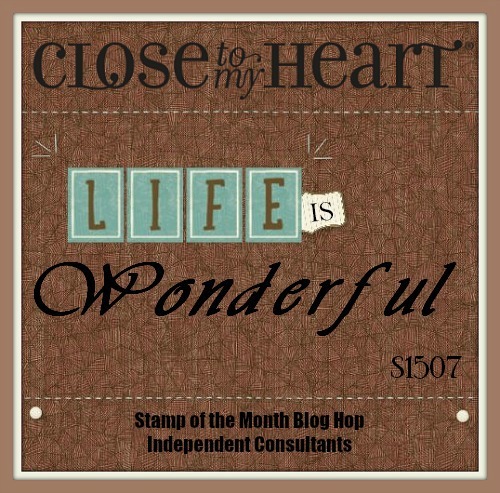 Totally love what you did with this stamp set on this fabulous layout! Wow, this is a great layout for your shadowbox, I really like how it came together!